We help companies grow. We are an ROI based growth accelerator. 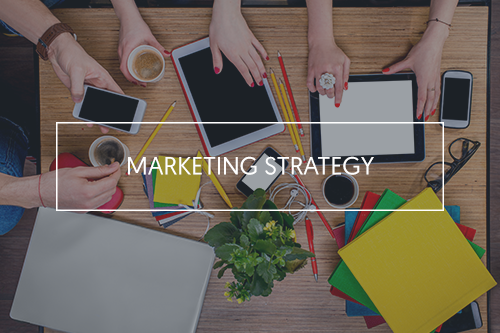 In many cases we become your companies in-sourced marketing department. We work directly with sales teams to help them reach their goals. All of this is done using data, marketing, and analytics. Digital marketing is ruthless. A “set and forget” strategy simply won't work. 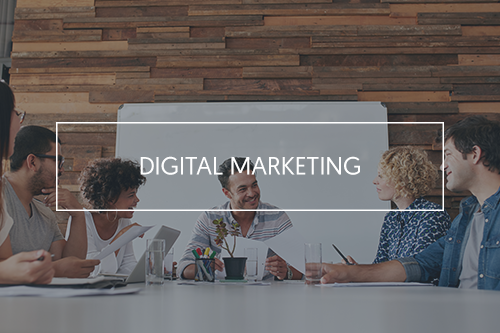 A well planned and executed digital marketing strategy opens up tremendous opportunities for growth. Are you ready? 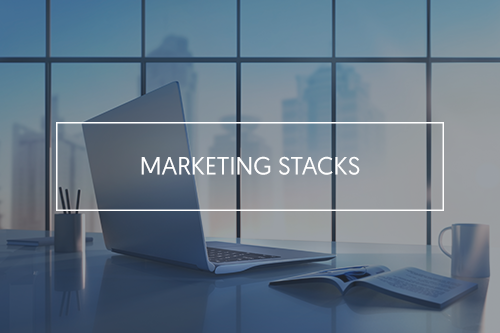 Let MarketSense create a fully integrated “Marketing Stack” for you. Magical things happen when all your data, CRM, Marketing Automation Platform (and more) are working seamlessly together. Social Media is not just for consumers anymore. B2B companies must develop a complete digital Eco-system. 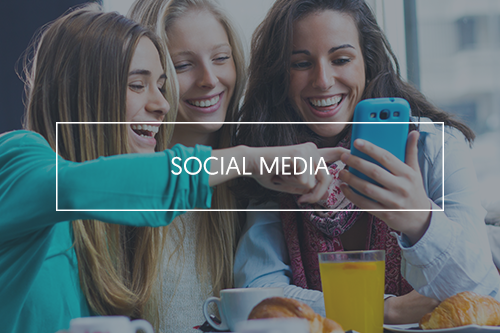 Social media is an ever growing way to communicate with prospects and customers. Forget the Online Corporate Brochure most companies call a website. 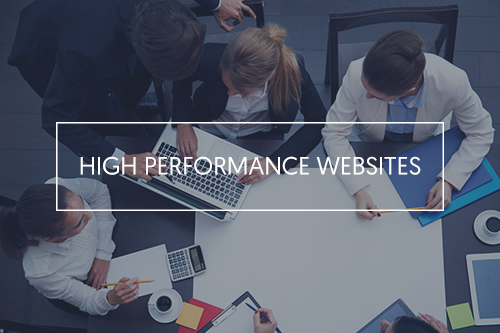 To win in today’s market you need a fully integrated high-converting website built from the ground up to perform. Let’s talk getting you set up! We all want great explainer videos, killer special reports and must have infographics. But who is going to create them? Find out how the MarketSense team delivers every day! If you want to win you need a plan to. Our Client Acquisition Playbook gives you the entire strategy upfront. 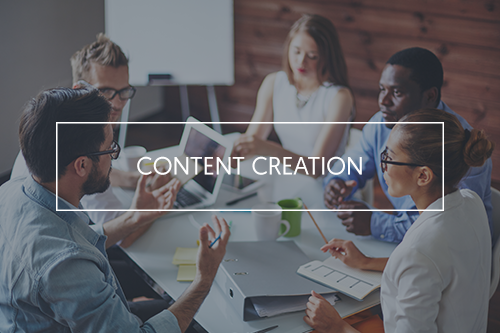 Your plan, your tools, your message and your metrics are all spelled out in detail before we start your marketing engine. Having a smart system to nurture your MQL's and SQL's is an absolute necessity with B2B Marketing. 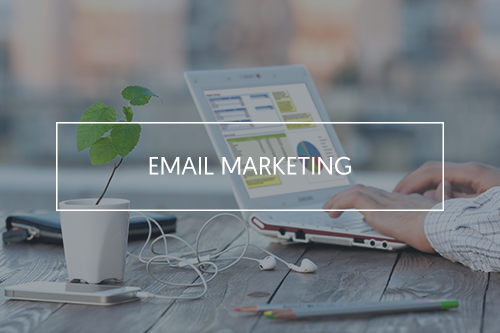 We use campaigns and automation sequences for high-tech, high-touch marketing that delivers. It all comes down to your TARGET and your MESSAGE. 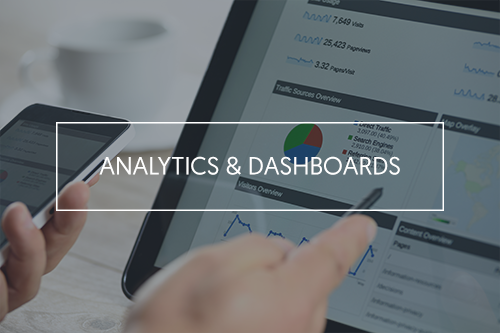 At MarketSense, this is all driven by data. 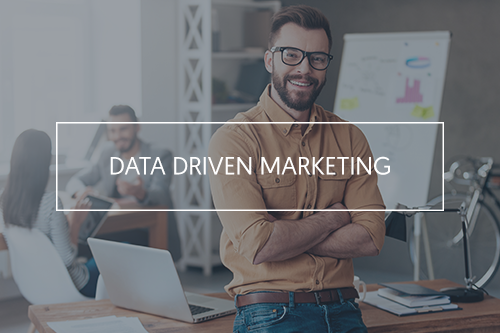 Data-driven marketing is critical to consistently high returns on your marketing dollars spent. You can’t manage what you can’t measure. What would your marketing budget look like if you KNEW for every dollar invested there was a positive return. Join the MarketSense Winner’s Circle and become part of the club!